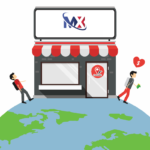 Searching for a Trusted Money Changer in Subang Jaya? Look No Further! 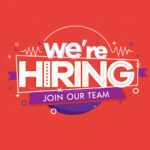 HomeMoney Changer Subang Jaya Searching for a Trusted Money Changer in Subang Jaya? Look No Further! We’re happy to introduce our latest partnerships with licensed money changers within the Malaysian currency exchange community who are now accepting quick and easy currency bookings via the CurrenSeek app. At CurrenSeek, we’re not only striving to make currency exchange easier, fairer, faster and more rewarding for travellers, our end users—but also establishing mutually-beneficial relationships with the key catalysts in the money changing business (namely, responsible money changers) who are open to adopting new financial technology (FinTech) solutions to serve their customers better. Location: G27, Skypark Subang Terminal, Lapangan Terbang Sultan Abdul Aziz Shah, Subang Jaya, Selangor, Malaysia. 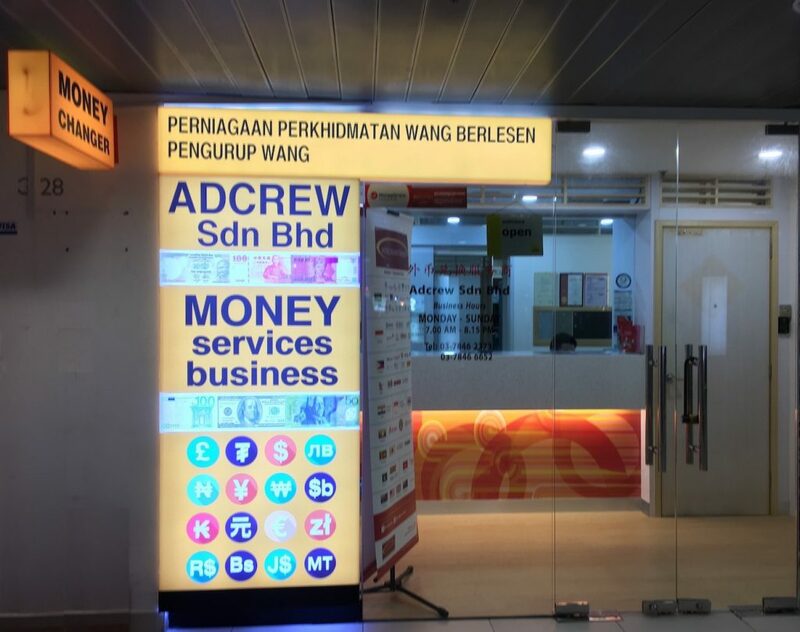 Adcrew Money Changer is found at Subang SkyPark Terminal in Sultan Abdul Aziz Shah Airport (formerly known as Subang International Airport/Kuala Lumpur International Airport). The airport located in Subang Jaya, Selangor one of the biggest city in Malaysia. It approximately 30 minutes away from Kuala Lumpur and due to its close proximity to the city centre, is often used by locals and tourists as an alternative to the international airport KLIA and KLIA2. 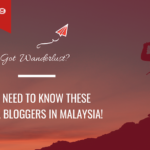 The airport is currently a hub for Firefly, Berjaya Air, Malindo Air and a few private aviation companies that operate in Malaysia and easily accessible via car, public buses, taxi or LRT. The nearest LRT station to the airport is KJ26 Ara Damansara station with a feeder bus, Service T773, connecting the station directly to the airport with a frequency of every 15 to 30 minutes. 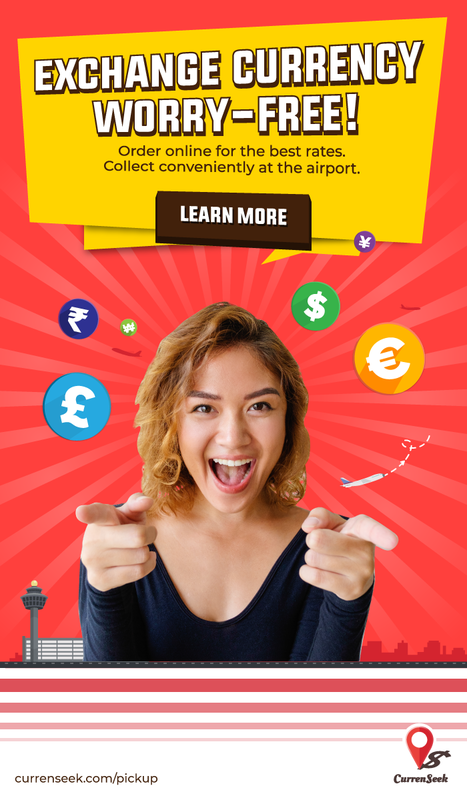 Besides offering competitive exchange rates and its convenient location, customers can also enjoy travel offers (T&Cs apply) when they book currency with Adcrew money changer thanks to CurrenSeek’s growing partnerships with major regional travel players. 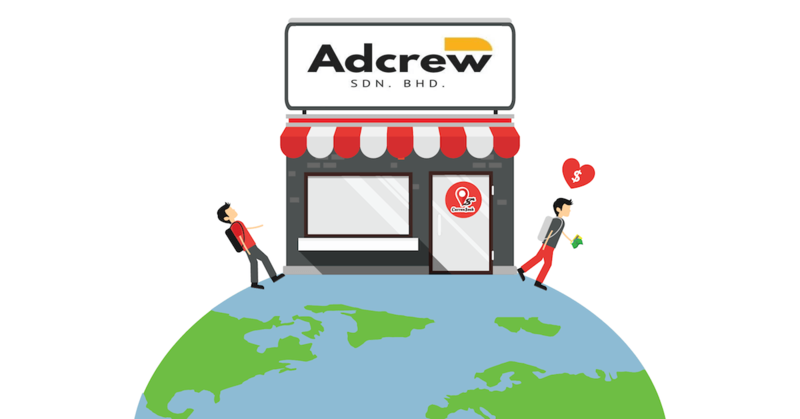 Adcrew money changer has a new website — Powered by CurrenSeek — with their latest rates, which you can check it out here. 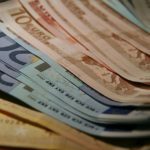 By ordering your foreign currency using their website, you will avoid note shortages when you arrive to collect especially if you have left your currency exchange to the last minute. In addition, ordering online will allow you to pay electronically, so no more hassles with carrying enough Ringgits around or relying on ATMs to withdraw cash before heading to Adcrew money changer. Should you have any special requirements while ordering online, you are able to let their friendly staff know with an instant messaging feature.